Prices include all costs to be paid by consumer, except for licensing costs, registration fees and taxes. Closed end leases based on 36 mos; For qualified buyers who are AHFC Super Preferred and Preferred credit tier. Other rates/tiers are available under this offer. Due at signing if leased at $249 per month = $3299 down payment + $595 acquisition fee + 1st mo payment + $0 sec dep, DMV, taxes and dealer installed options. Due at signing if leased at $339 per month = $0 down payment + $595 acquisition fee + 1st mo payment + $0 sec dep, DMV, taxes and dealer installed options. '19 Pilot LX : MSRP $34,395. auto trans, 6 cyl, p/s/b/w/l. Ttl Pymts/Resid for $249 per month = $8,964/20,637. Ttl Pymts/Resid for $339 per month = $12,204/20,637. Lessee responsible for maintenance, excess wear & tear. 10k mi per year, 15 cents each additional mi. Two or more available. * For qualified buyers and lessees only. See dealer for full details. Offer expires 4/30/19. The new 2019 Honda Pilot offers plenty of amenities to drivers near Elizabeth and Newark, NJ. The new Pilot comes with features such Remote Keyless Entry, LED Headlights, and Cruise Control with Steering Control systems. That means you never have to second-guess yourself when you're riding in the 2019 Pilot. 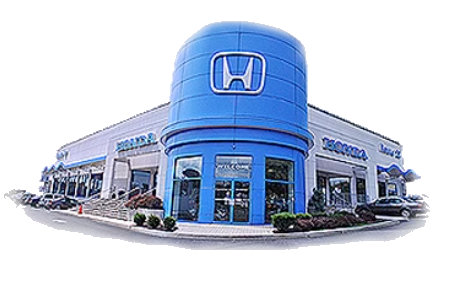 Are you thinking about leasing a new Honda Pilot near Newark, NJ? We'd love to go over our current lease specials with you! 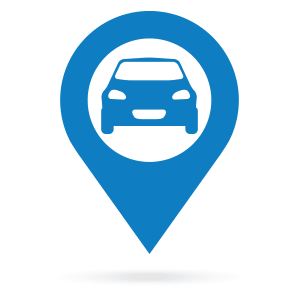 Just contact us today and learn more about our offers and to hear how you can drive off in a new Pilot today. The new 2019 Honda Pilot features a bold grille and aggressive chrome layout that perfectly pairs with the SUV's LED headlights. You'll also fall in love with the Pilot's 20-inch alloy wheels and distinct LED accents in the rear. Let's talk about technology. The 2019 Honda Pilot features the CabinTalk in-car PA system, a wireless phone charger and an available advanced navigation system. It's no wonder the new 2019 Pilot is the talk of the town with tech like that! Even as a base model, the Pilot comes out ready to battle whatever the road throws your way. And with a 3.5-liter V6 engine that offers 280-HP, you won't have to back down from anything. 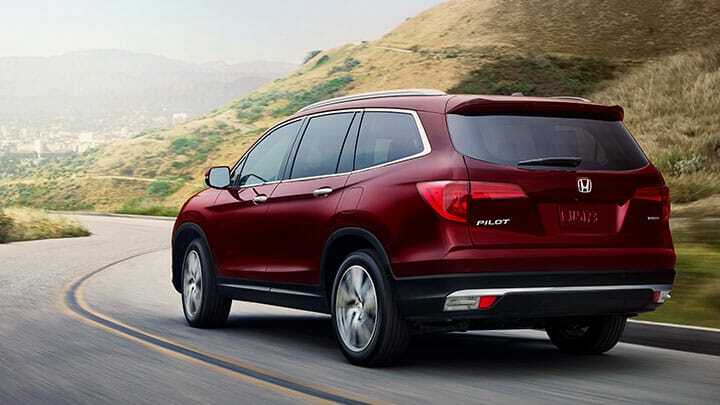 In the 2019 Honda Pilot, you can feel good driving yourself and 7 of your closest friends or family members wherever you want to go.